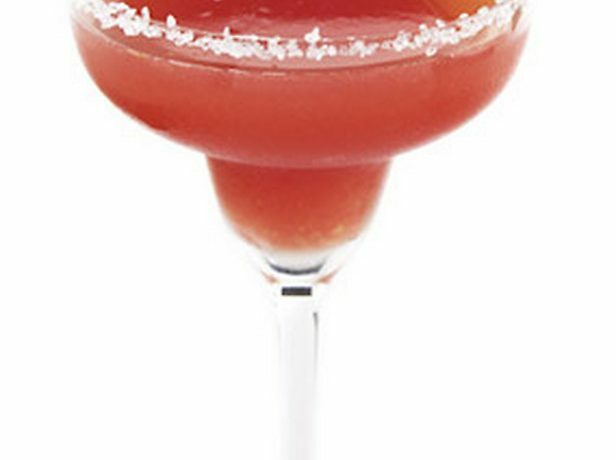 Try adding cider to your favorite Margarita recipe! Rub lime wedges around rims of 4 margarita glasses. Dip rims into salt to coat lightly. In a medium pitcher, combine Razzberet Cider, limeade, and tequila. Fill prepared glasses with ice, then with margarita mixture. Garnish with remaining lime wedges. Serve immediately.